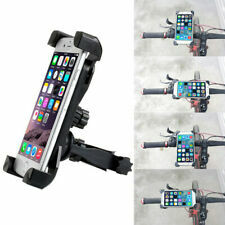 1x Bicycle Phone Holder. USA, Canada, United Kingdom, Austrilia, France, Germany, Spain, Ireland, Italy, Others. Canada, United Kingdom, Austrilia, France, Germany, Spain, Ireland, Italy, Others. 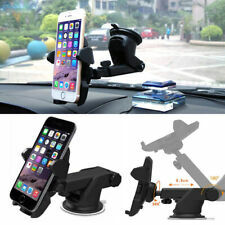 Universal Windshield Magnetic Phone Holder Stand Strong Strength Magnet Car Mount Holder. Style: A variety of fixed way, can be rotated Variety car bracket. 1 x Phone Holder. Fixed way: Windshield. Anyway we will try our best to avoid this kind of thing. 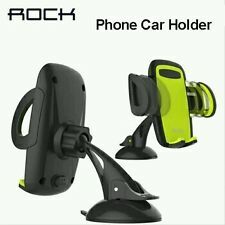 1 Ugreen air vent car phone mount holder. ·Extension Cable. 360 degree Rotation & Swivel allows you to adjust perfect angle in 360 degrees. you also can tilt to left, right, up and down to create perfect position unlike other fixed positioned products.